Skladovka is the No. 1 company in Russia on the market of individual storage services. 7 warehouses in Moscow are ready to store furniture, seasonal clothes, sports and tourist equipment, bicycles, books, children's things and toys - everything that you do not use constantly, as well as goods, archives, office equipment and furniture of legal entities. Skladovka is entrusted with the belongings of more than 21,000 tenants who live or do business in Moscow and the Moscow region. Keep in the Warehouse things at the best price in Moscow for individual storage of this class. 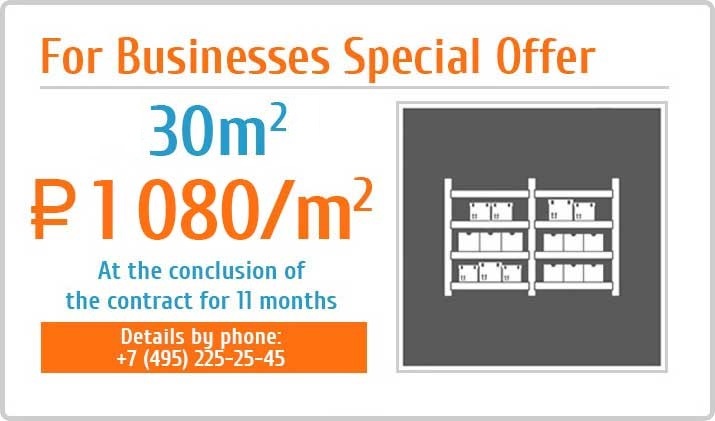 Rent a cell of 1 cubic meter or a family box of 3 or 4 sq.m. Your pantry in Skladovka will reliably and carefully store everything that hinders and constantly eats the living space of the apartment, a corridor or a balcony. Free space for life. You can use things immediately as soon as you need them, because access to things is around the clock and seven days a week. To get a service is easy, just make a call to the call center. We will calculate your box size to fit your storage capacity, not to overpay for the extra meters, pick up the warehouse closest to the house, organize the "turnkey" move. 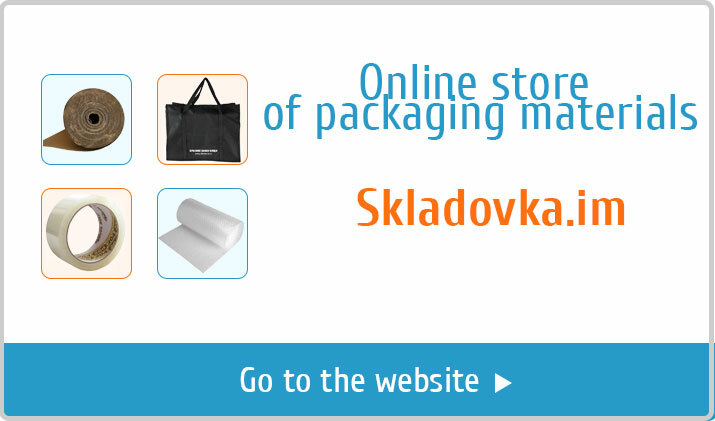 Just imagine your home without unnecessary things and think they no longer need to worry about when you were storing things in the general corridor, or if they get damped on the balcony because now your possessions are safely stored in Skladovka. You can place both goods and a mini-office in one area to start a business with minimal storage costs. Skladovka allows you to rent a site for an online store or goods delivery point at a good price (an average of 1000 rubles per m2 / per month). These warehouses are the owner`s. It is warm, clean as in the office, dry and kept at a constant temperature. Access to boxing 24 hours, 7 days a week, you use it absolutely freely without participation of administration, without registration of admissions for the car and your clients. For your convenience there are free options: loading equipment, tea, coffee, Wi-Fi, a client area, clean toilets. Here you will get maximum comfort for doing business at the best price.